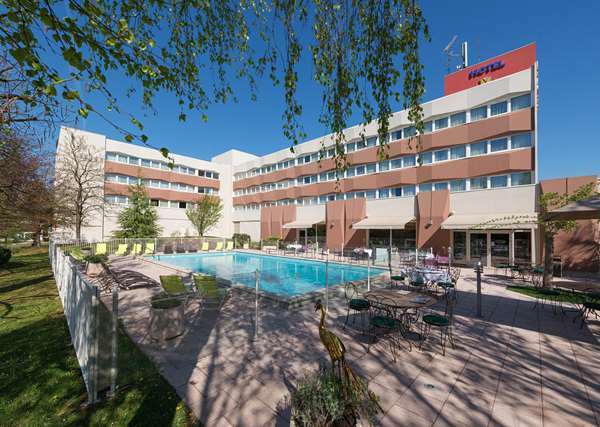 Book at the Golden Tulip Mulhouse Basel Hotel and have a memorable stay. Enjoy our very spacious and comfortable rooms with 2 suites of 55m². Access to the largest outdoor hotel swimming pool of the Haut-Rhin. Relax in our park and with our many activities as tennis, golf bocce and Finnish sauna.